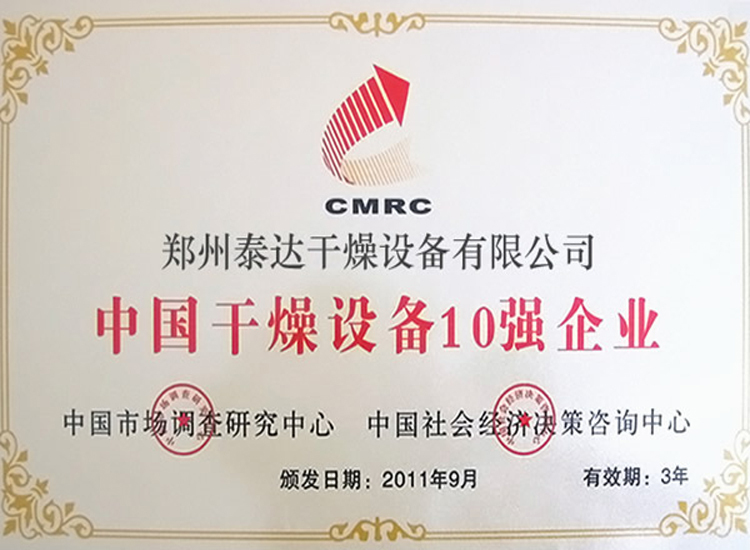 Applications: it is applied to drying or cooling powder and granular materials from chemical, pharmacuetical, food, vegetables, commissariats and mineral industries. 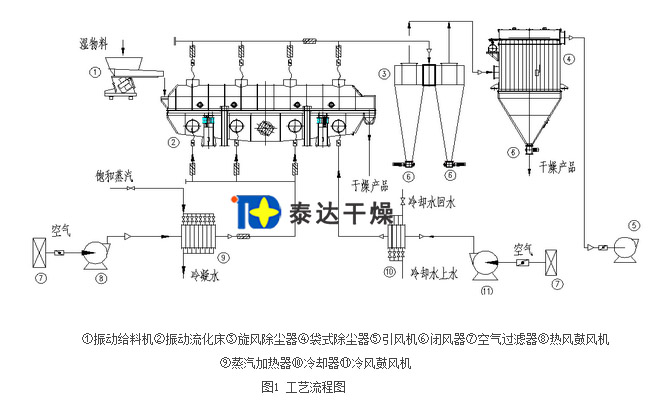 In this dryer, materials enter the machine from feed inlet. Under the action of vibration, materials are tossed along horizontal surface and move forward. Hot air will pass through the fluid bed and exchange heat with wet materials. After being disposed by cyclone dust collector, wet air will be dicharge out. Dried materials are discharged out from discharge inlet. 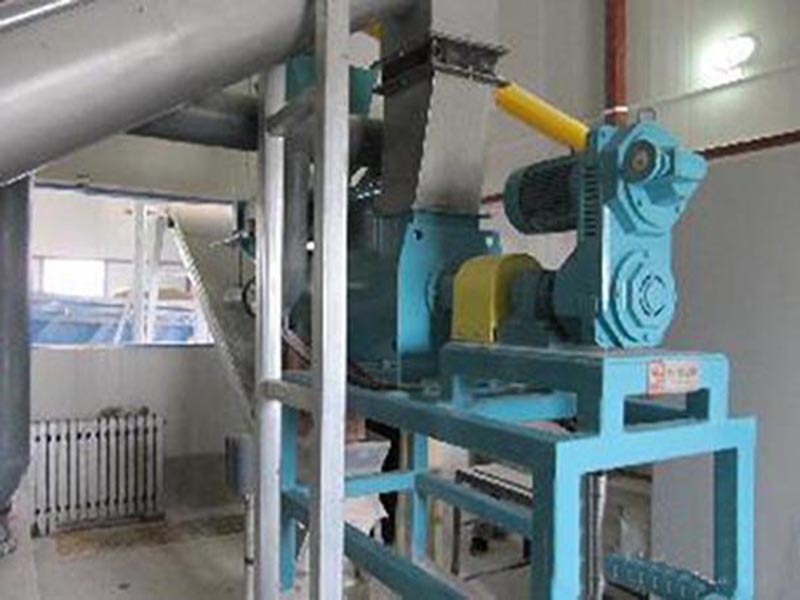 It can be applied to drying or cooling powder and granular materials from chemical, pharmacuetical, food, vegetables, commissariats and mineral industries. 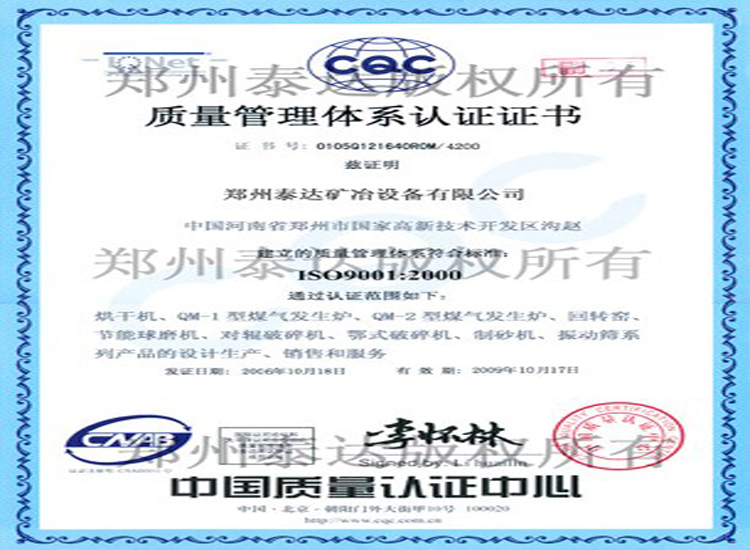 Pharmaceutical and chemical industry: all kinds of tablet granules, boric acid, borax and ammonium sulfate and hydroquinone, malic acid, maleic acid and so on. 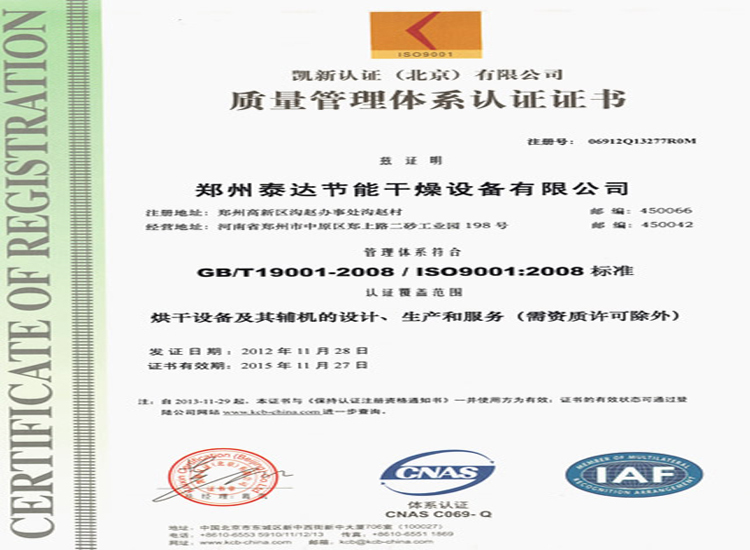 Building materials, food: trough wine, monosodium glutamate, sugar, salt, slag, bean, seeds and so on. 3. 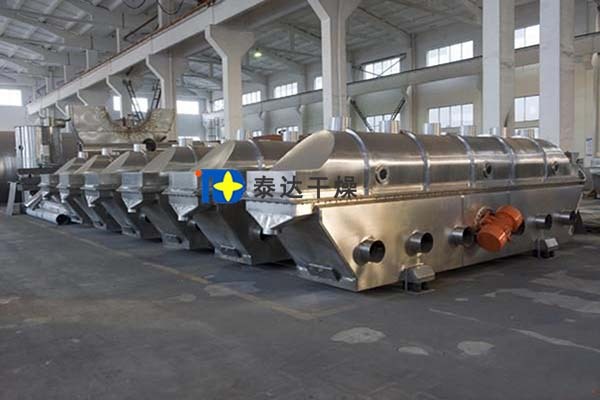 Materials are heated evenly and fully; drying capacity is very high. 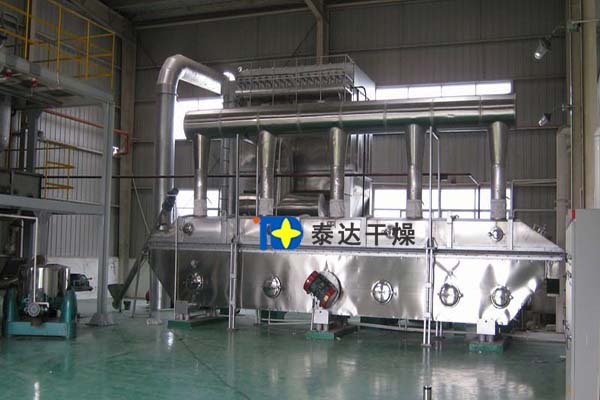 Compared with common dryer, it can save about 30% energy. Vibration is driven by vibration motor which realizes stable running, easy maintenance, low noise and long service span. With stable flow, there is no dead angle and blowing phenomenon. It causes less damage to materials. So it can be applied to drying brittle materials. Working performance will not be affected by irregular graularities. 4. It adopts fully closed structure, which effectively avoids cross contamination between materials and air. Woking environment is very clean. It holds advantags of good adapability and wide applicability. The thickness of materials, speed of movement and vibration amplitude can be adjusted steplessly. 5. 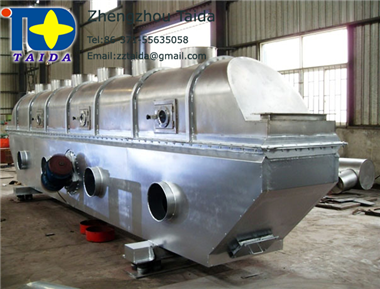 Owing to vibration, the minimum fluidization gas velocity can be reduced. Therefore, the amount of air demanded can be obviously reduced. 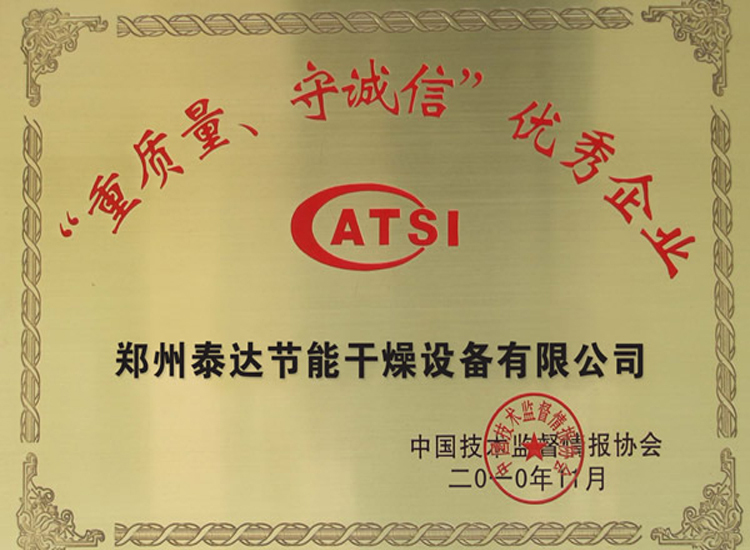 Thus, models of dust layer entrainment can be reduced. Matching heat source, fan and cyclone separator can be reduced. Energy saving effect is obvious. Staying time of materials can be changed by adjusting vibration parameters. Its piston flow type of operation reduces the requests on uniformity of granularities and regularities. Dry products are easy to get. Materials enter the machine from feed inlet. Under the function of vibration motor and excited force produced by other ways, materials jump forward on air distribution plate. After being filtered, air is heate to a certain temperature. Then, materials enter wind chamber of dryer from air port. Under the double force of vibration and hot air, materials present a state of suspension and contact with hot air flow. Voilent turbulence is carried out between materials and hot media, which will strengthen heat and mass transferring process. Dried products are discharged out from discharge gate. 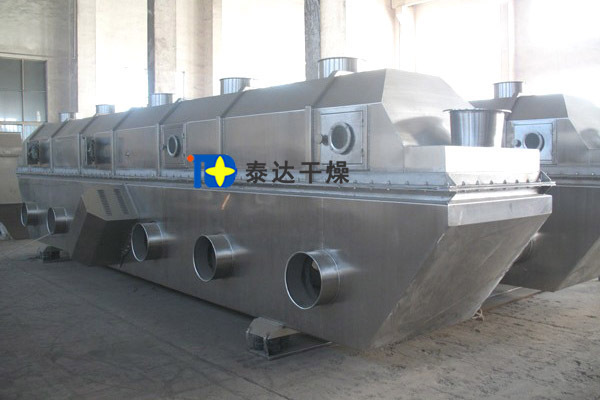 After being disposed by cyclone separator, evaporated moisture and exhaust air will be discharged into atomesphere. Lower bed provides a stable wind chamber with certain pressure. 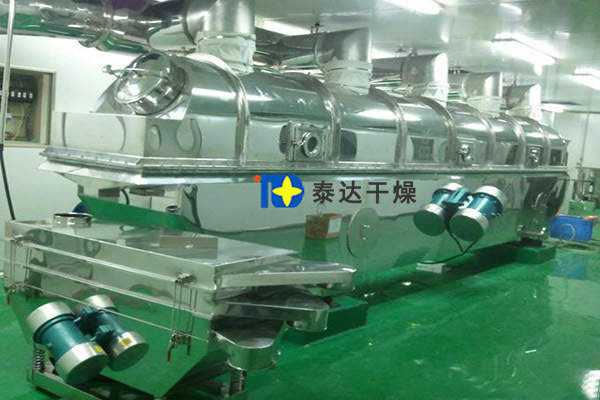 Adjust induced draft fan and make upper layer materials in bed in upper box maintain micro negative pressure. 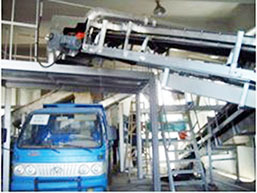 Good drying environment can be miantained and dust leak will be effectively avoided.